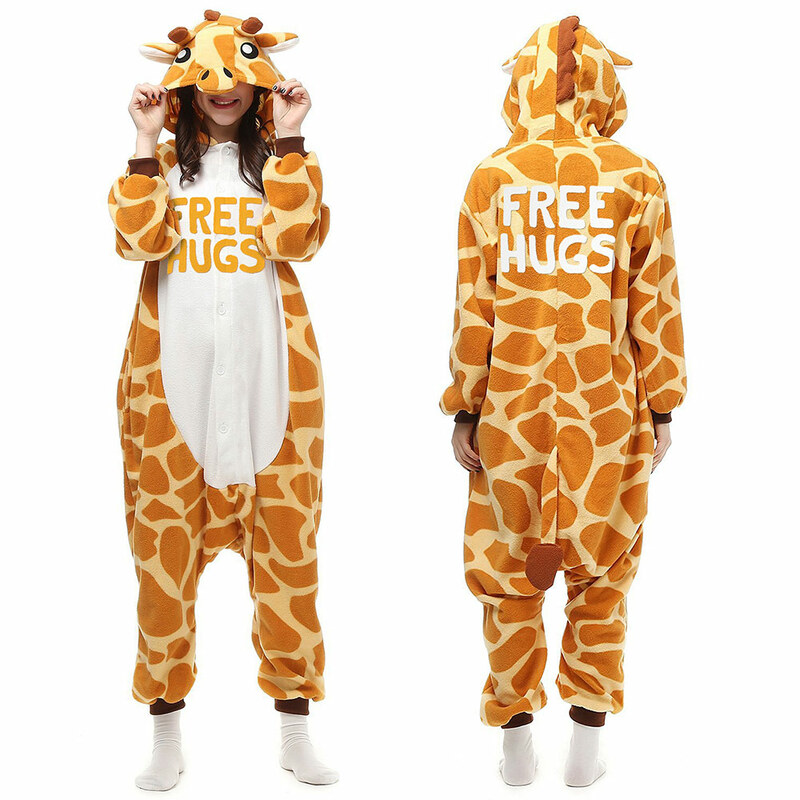 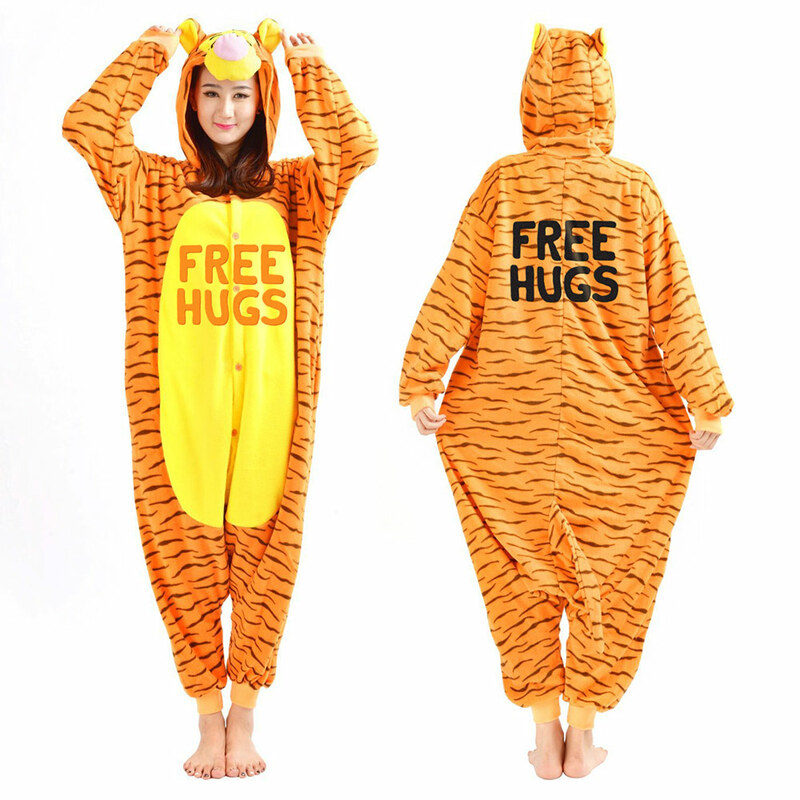 Sometimes you want to be all warm and cuddly, but you don’t feel like putting on a whole head-to-toe onesie. 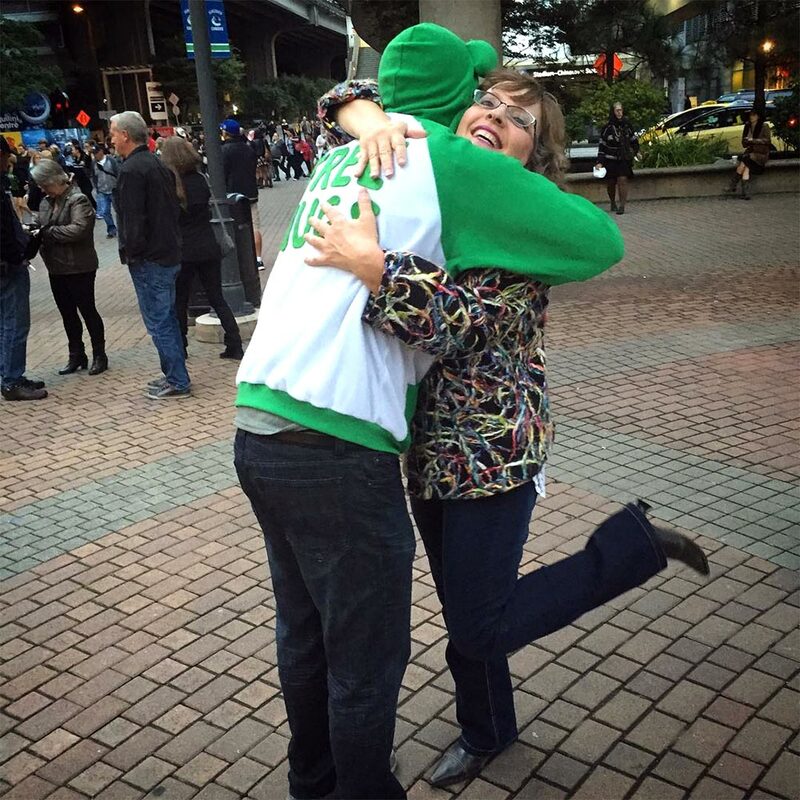 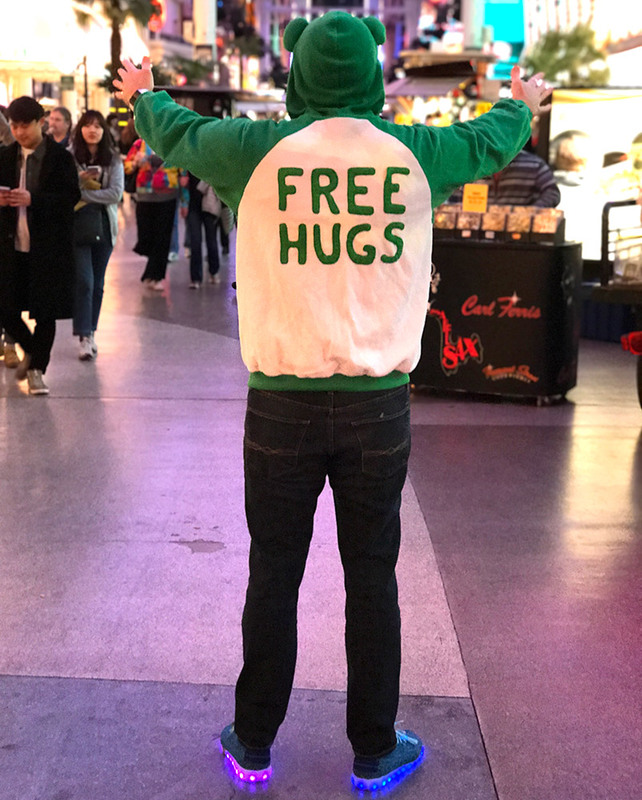 That’s when you zip up your frog hoodie with cute little eyes on the top of your cute little head and go out into the world, ready to give free hugs to anyone that wants them. 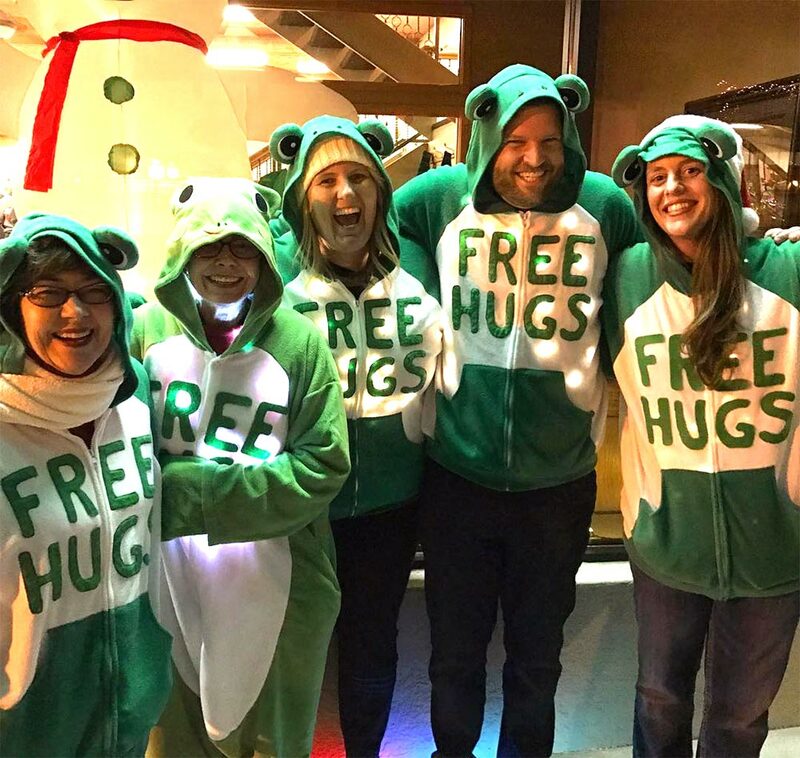 Or if you’re the shy type, just wear it around your home so that your family (or pets) know they can come in for a frog hug any time. 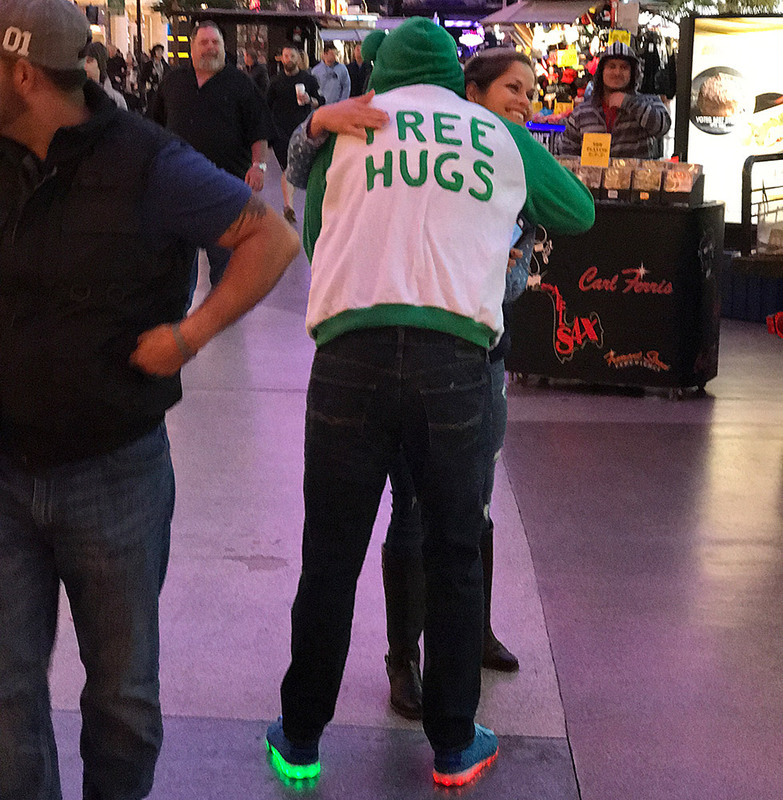 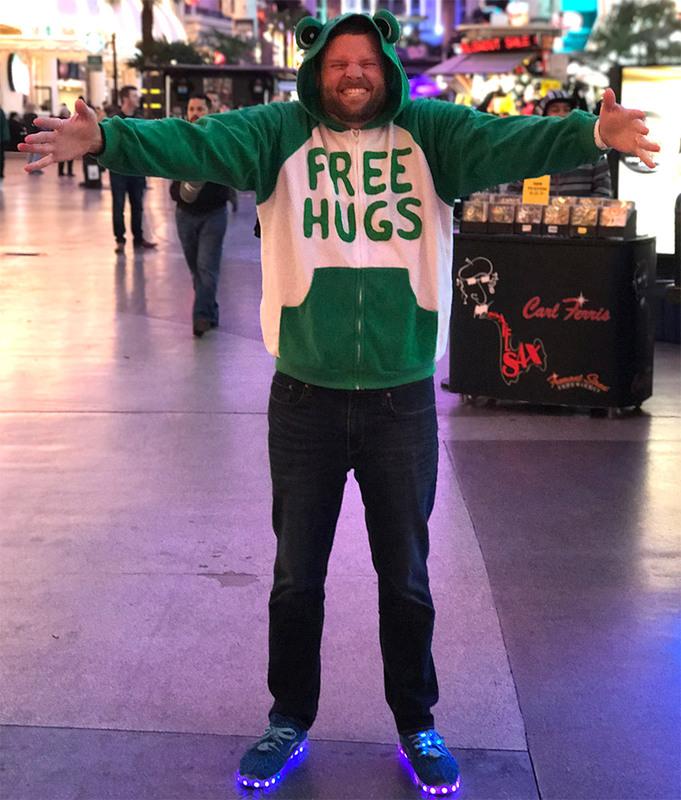 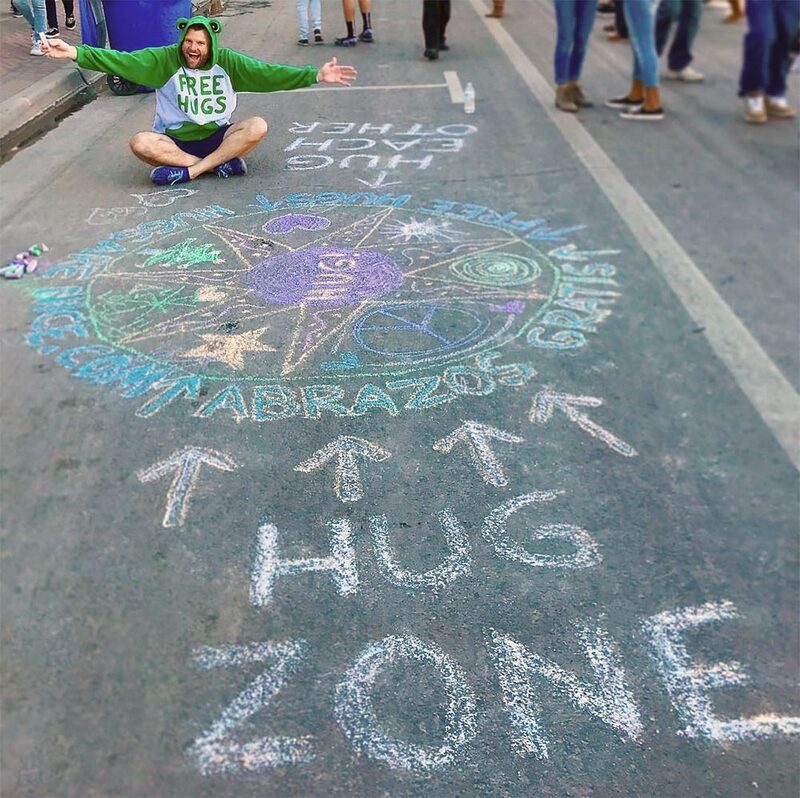 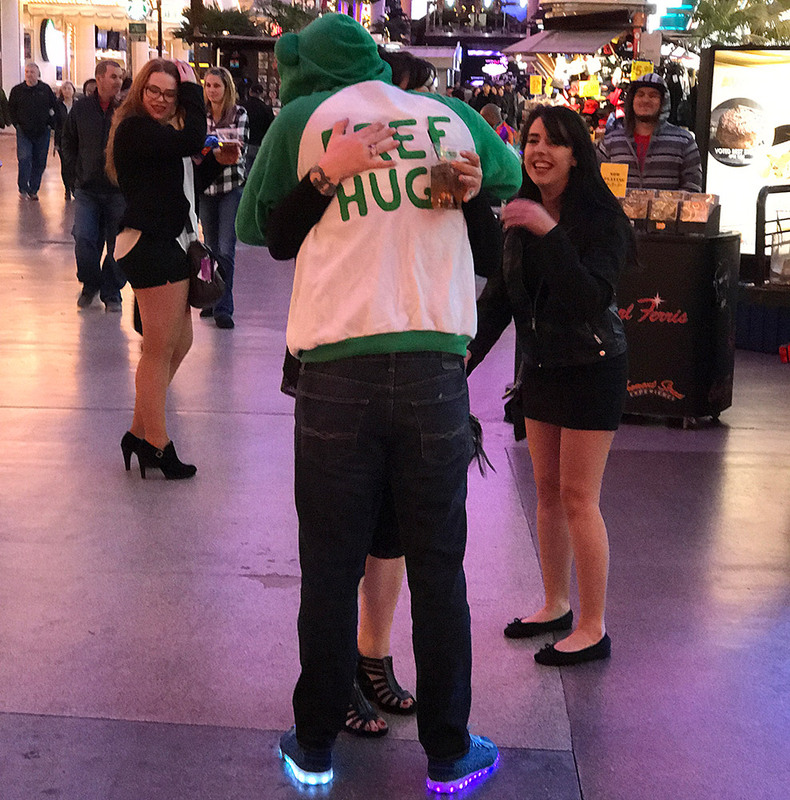 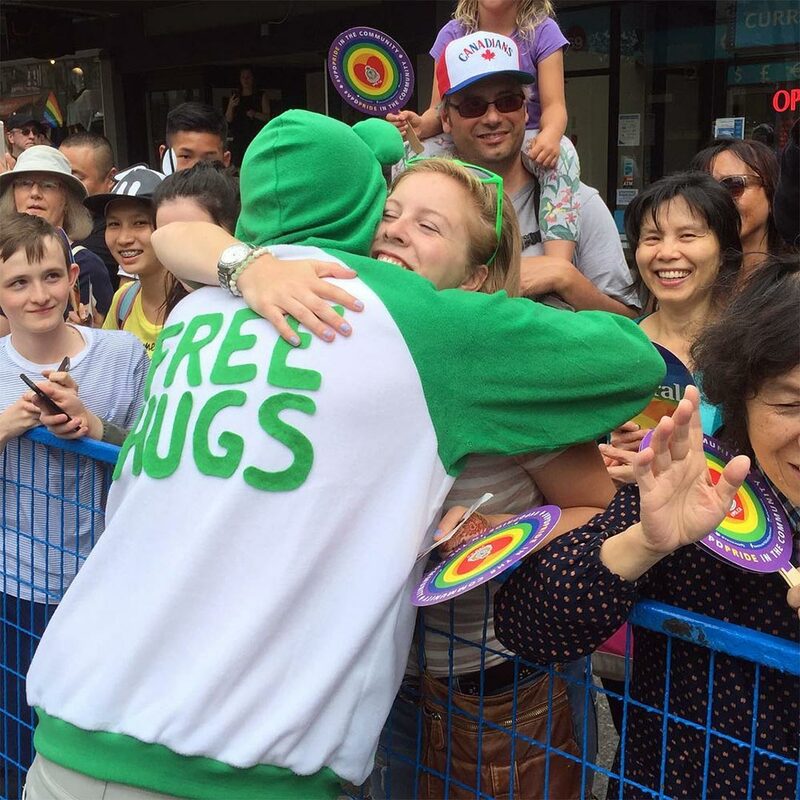 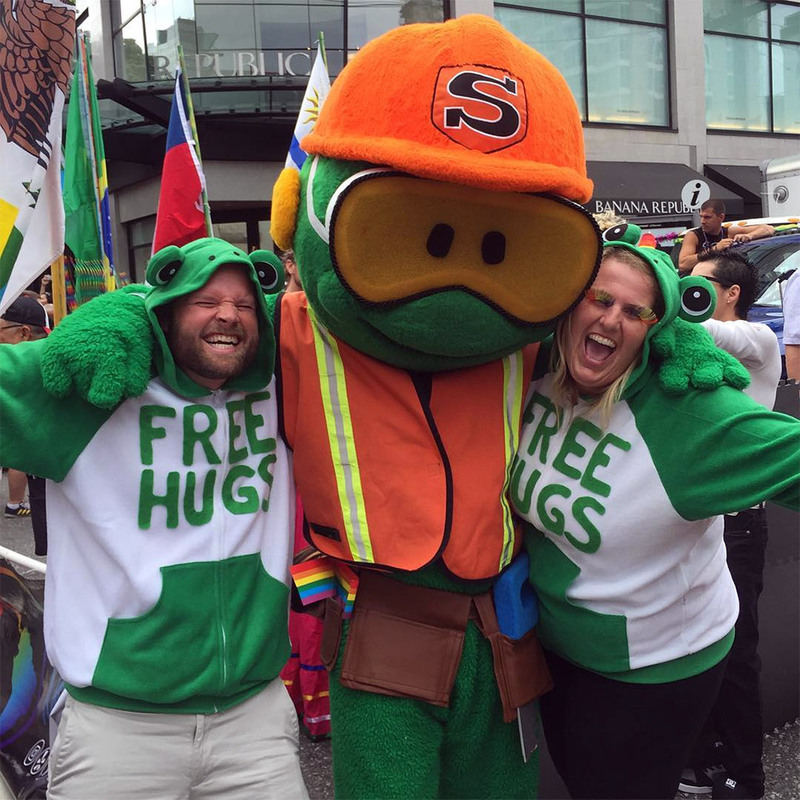 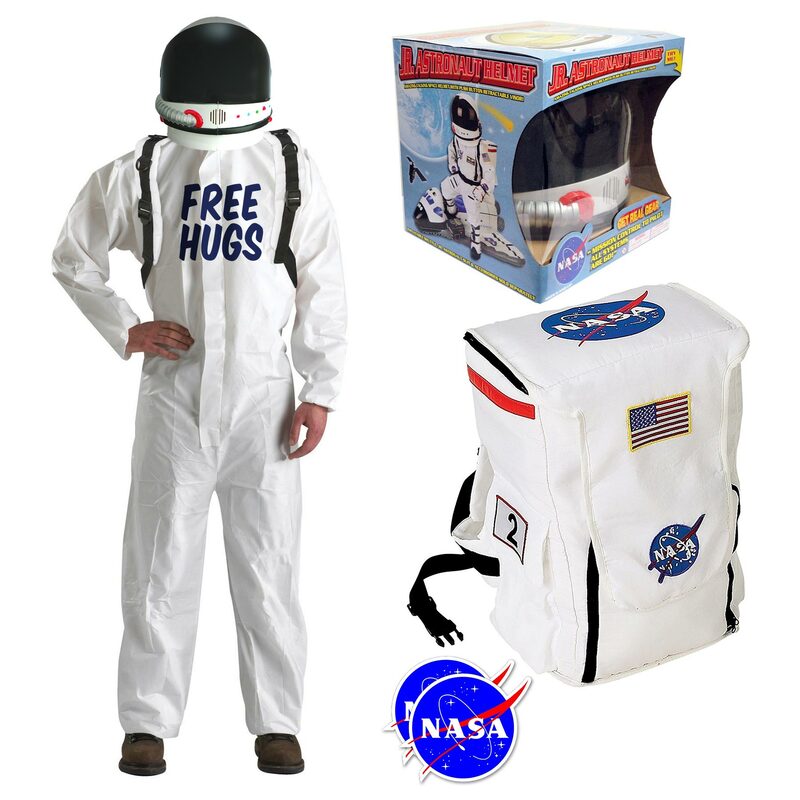 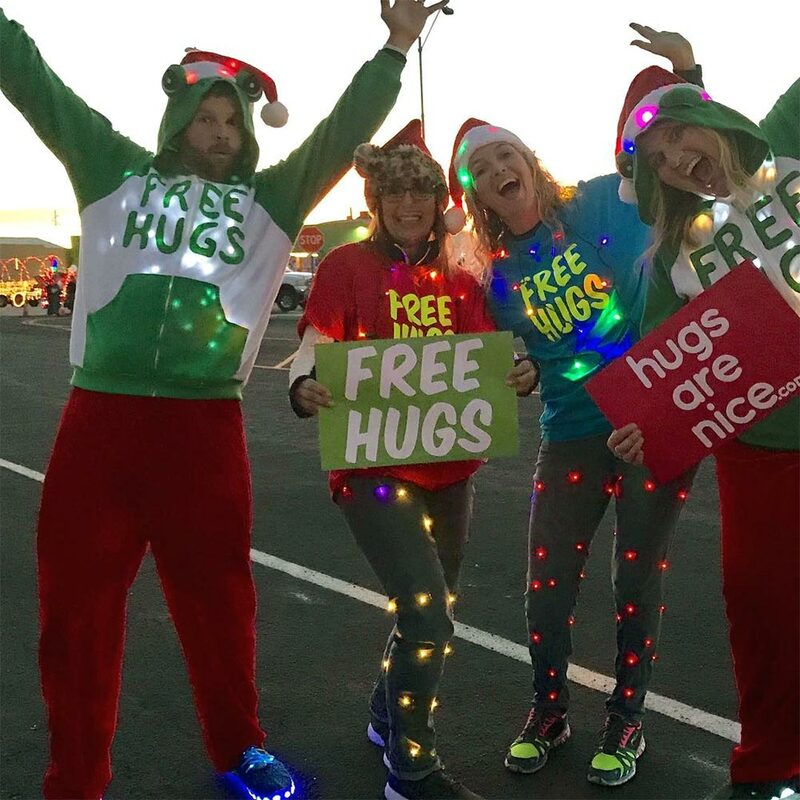 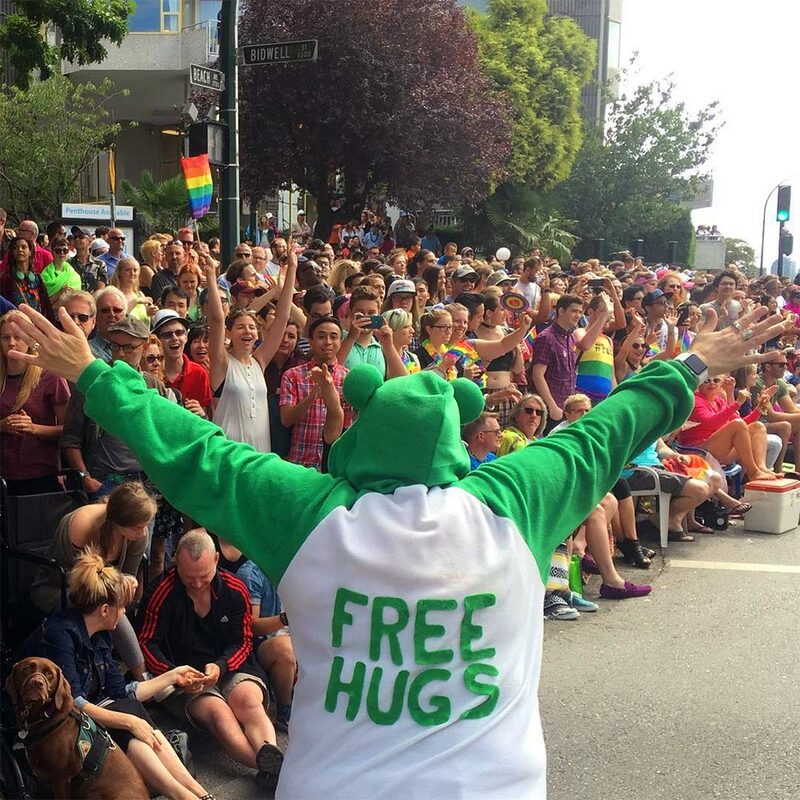 hugsarenice.com is the only place in the world that sells “Free Hugs” onesies and hoodies, and we make them better than anyone else! 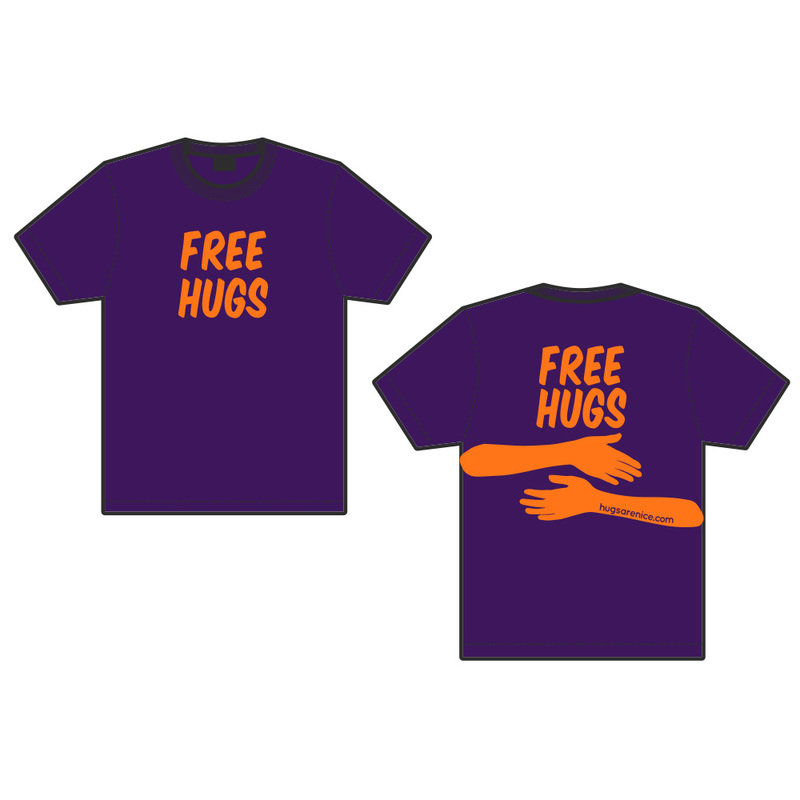 The letters are hand-drawn and cut out of felt to give them that homemade feeling, then they’re ironed-on by a real person so that they are permanent and can withstand years of washing/drying without any special settings. 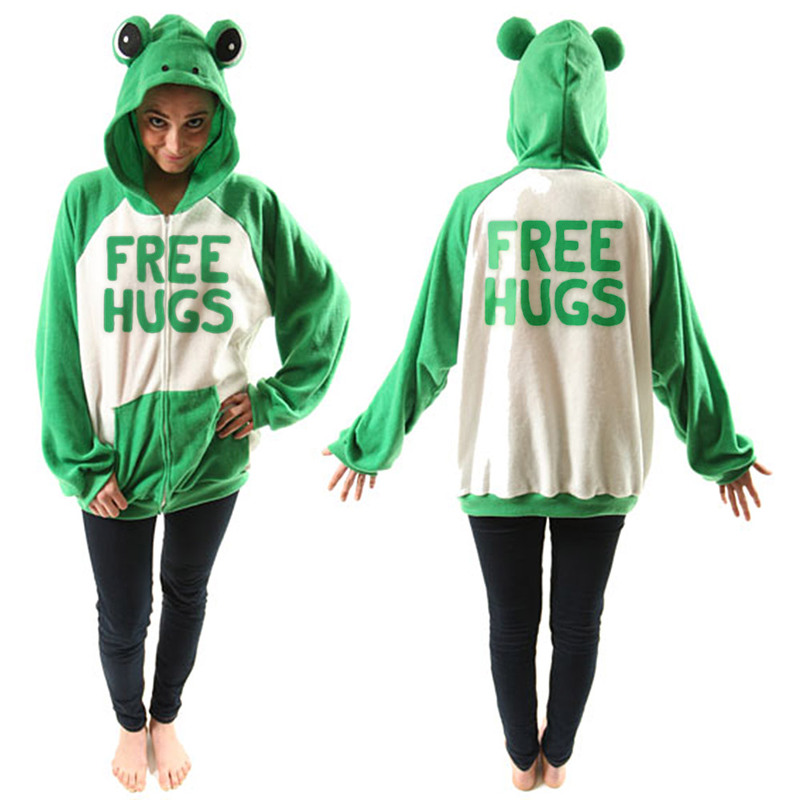 This frog hoodie is a one-size-fits-all type of deal and that truly is the case (although if you’re really tiny, it may feel more like a dress, which is also kind of cool).